Life happens to all of us. Sooner or later everyone goes through a dark time, a time when everything comes undone. 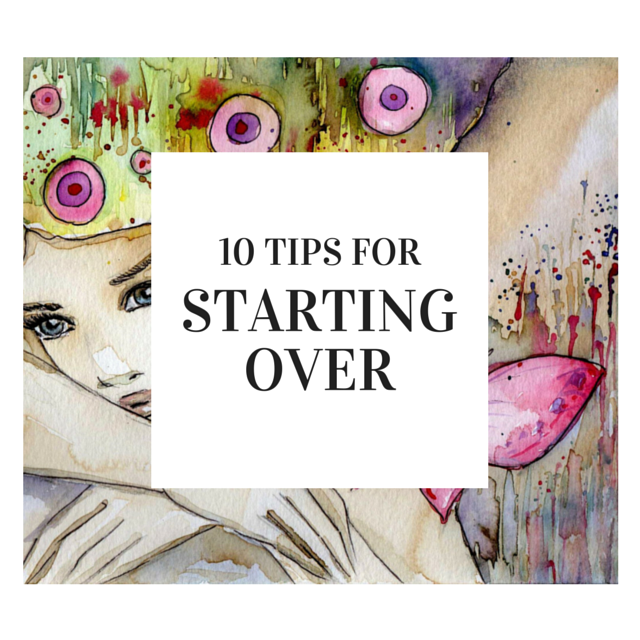 Starting over after a divorce or break up, job crisis, financial disaster, painful experience, or loss, can be scary and intimidating. I know, I’ve done it more than once. Here’s what you need to know: Your best days can be ahead of you. You can have the love, success, finances, and joy you desire. You can be happier, freer, and more fulfilled than ever before, but there are things you must know and do for this to happen. In this show, I’ll give you ten powerful tools to ensure that you start over strong and thrive. Click here to listen now (as always it’s free). I want to set you up for the possibility, a possibility that we’re going to turn into a reality, that your best days are yet to come. The greatest barrier to creating positive change is fighting the river—not accepting what is.